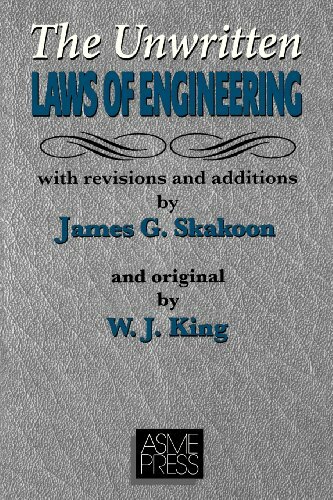 New to programming or embedded systems? 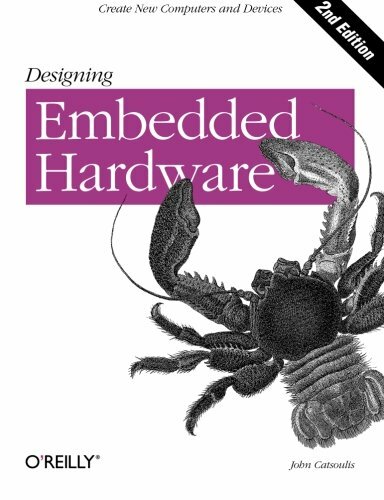 When I started working with embedded systems, I was overwhelmed by the lack of information available to beginners. 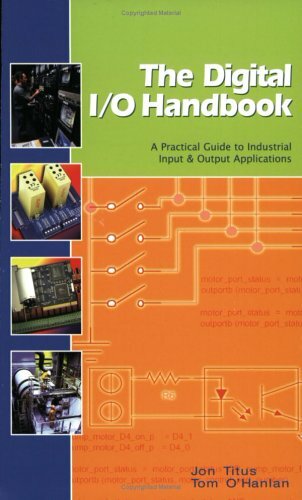 I am sharing useful reference materials to get you started with programming and embedded systems development. I wish I had this type of resource when I was starting out - I hope it serves as a shortcut on your journey. Every programmer needs to be armed with a tool-belt of languages. We think embedded developers should be confident in C, C++, Assembly, and Python. Learn C the Hard Way - If you're not comfortable with C yet, Learn Code the Hard Way has an C programming course. I recommend this course because it provides hands-on demos and examples. Learn Python the Hard Way - Introduction to Python. Learn to program in Python using hands-on challenges. 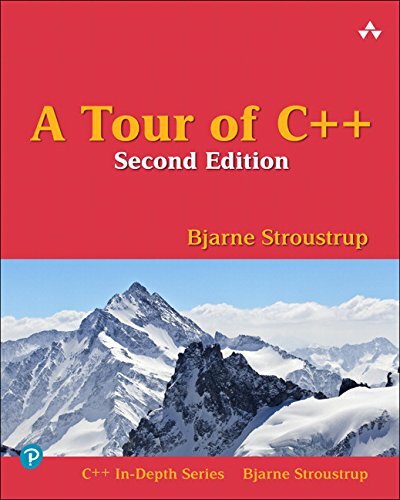 C++ Best Practices - a "Collaborative Collection of C++ Best Practices". 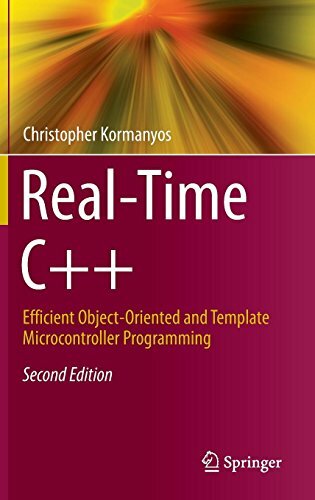 Covers the safety, maintainability, portability, threadability, and performance of C++ code. The following resources will build a solid foundation for your software development career. First Timers Only - Friendly Open Source projects should reserve specific issues for newbies. As an embedded engineer, you need to be comfortable working at the intersection between hardware and software. 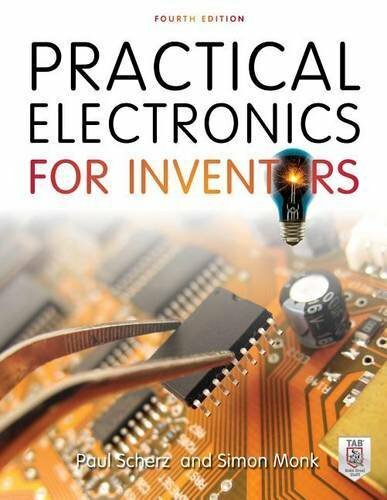 These resources will help you develop the fundamental skills needed to build embedded systems. Startup school - open online course hosted by Y Combinator discussing starting a new company. Arne Mertz of Simplify C++ published a series on the topic of code reviews. This is a common software development activity, and these articles will help you prepare for reviews like a pro. The following books were mentioned throughout this page. 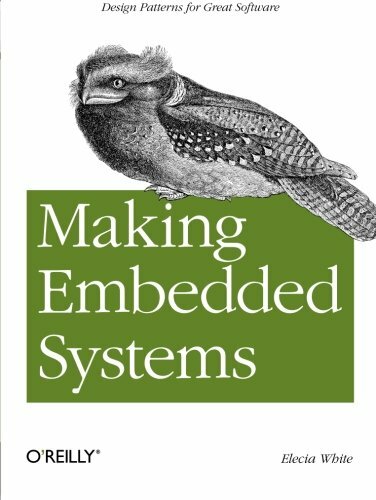 By purchasing books using our affiliate link, you enable us to continue supporting the embedded community.